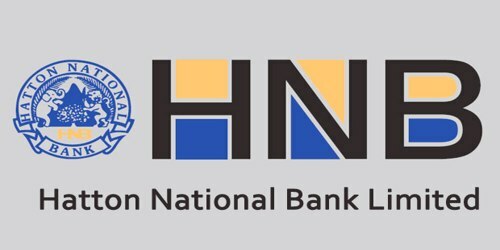 It is a broadly described annual report of Hatton National Bank Limited in the year of 2017. During the financial year, Total Assets of the Bank stood at Rs. 954,878 billion against at Rs. 858,963 billion. The Bank’s Total income for the year 2017 was Rs. 106,295 million. Deposits of the Bank Growth of 12.5% to Rs. 701.5 billion. Total operating income was Rs. 49,664 million. Operating Profit before Value Added Tax and Nations Building Tax increased by 10.5% to Rs. 27.1 billion with Profit before Tax growing by 9.5% to Rs. 22.1 billion. Profit after tax Rs. 16.5 billion growth of 16.4% for the year 2017. Return on assets (ROA) increased marginally during the year to 1.8%. The Board of Directors of the Bank has paid an interim dividend of Rs. 1.50 per share in December 2017 and proposes a final dividend of Rs. 7.00 per share for both voting and non-voting ordinary shares. Dividend per share is Rs. 8.50 maintaining a balance between shareholder expectations and retaining capital for business needs.